Our new term starts at an exciting new venue. It’s time for a new term, and I’m very excited to announce that we’re moving to a new venue! 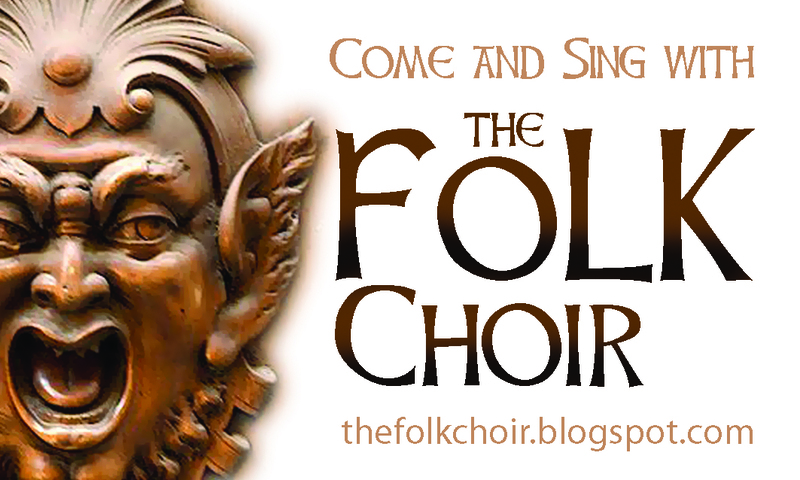 The Folk Choir will meet at the Red Hill Community Sports Club, on Fulcher Road, Red Hill, from the start of term 3. Term 3 dates: Thursday 16 July – Thursday 17 September. The new venue has plenty of parking, is a little more central, and is becoming a bit of a folk hub, with Morris dancing and the Red HIll Folk Club both happening there on Wednesdays. We are starting on July 16 because the venue already had a booking for July 9, but we’ll still go for 10 weeks. Come along and enjoy new songs and old, harmonies, warmups and good company. Because it’s winter, Nicole will be bringing along a big pot of hot soup, so don’t be worried that you can’t fit in cooking dinner before choir. The soup will be delicious, and also so allergen free that Emma and Alexa can both eat it (which means dairy and gluten free, with low salicilates and amines, and vegetarian with no onion). Come and socialise over soup at 6.45, and sing from 7.15. We’re looking forward to a big sing, and I can’t wait to see you again! I would like to thank Rebecca Wright for capably taking on the directing of The Folk Choir while I was away with John and Emma on our Clouded House UK Tour. And I would like to thank the wonderfully supportive Donald McKay for assisting her so well. I’m sure it was a terrific term, and I’ve asked them to keep conducting the songs they introduced, as I want to enjoy them too! Would like to keep current with local activities. Thanks. You can join their email list on the front page of the website.